We are a team of creatives who are passionate about helping women embrace authenticity fiercely. Our products are intended to support you and inspire you on your journey. We hope that you feel the love and energy that was poured into each of these projects, created specifically for you. 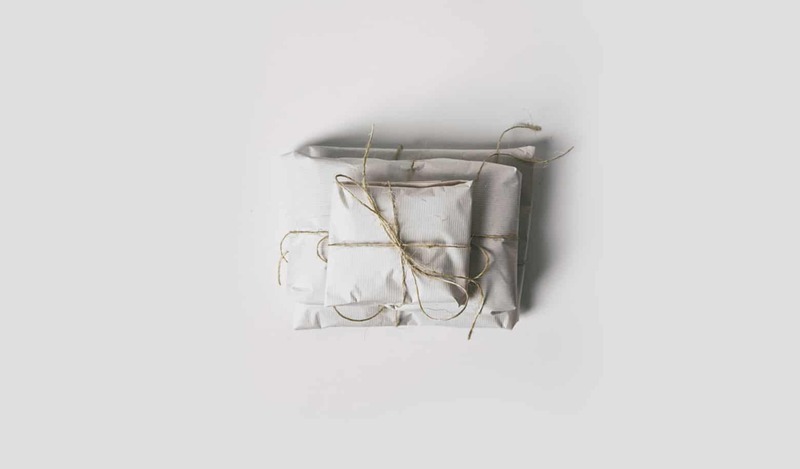 As an entrepreneur with a greater mission to positively impact the world, it’s so important that your brand not only speaks to those who need to hear your message, but also represents who you are at your core. 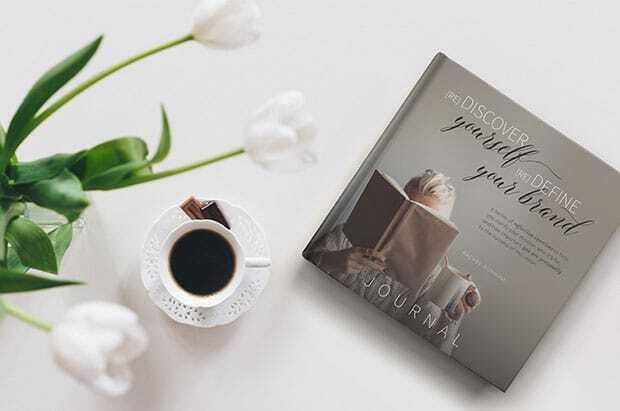 In this gorgeous journal, you’ll be guided you through a series of reflection exercises to help you clarify your mission, who it’s for, and how important you are personally to the success of this vision. Working through each page, you’ll feel a boost of confidence and a gentle nudge of encouragement having a clear and definitive direction. It will leave you feeling as if you’ve looked into a mirror for the very first time and realized just how compelling you truly are. It’s true that what you focus on grows. The Masters all agree that reading positive affirmations and writing out your intentions and desires and reading them daily are proven success tools. We believe that environment has a major effect on mood. And thus, on how quickly you manifest something. If you’re trying to manifest a more abundant life, your goals, affirmations, and intentions deserve an abundant and luxurious environment! We invite you to ditch the low-energy index cards and start treating your desires luxuriously. Replace your goal cards, affirmation cards, and intention cards with these beautiful creation cards designed to increase the vibration of your business and life intentions.